Do you remember playing the game “Telephone” when you were a kid? As I think back on my elementary school days, I recall so vividly the excitement in the room as we played with a bunch of people; and as the message was passed on in a whisper by each person, how the anticipation grew about what the final version was going to be. It never ceased to amaze me, how when the message was revealed, it was often radically different from the original word or phrase. I think that understanding people is a lot like that. As an architect, I need to coordinate with many different people in order to bring together a building project. At times it is quite challenging trying to bring together the stakeholders to achieve a consensus on what direction to go in. 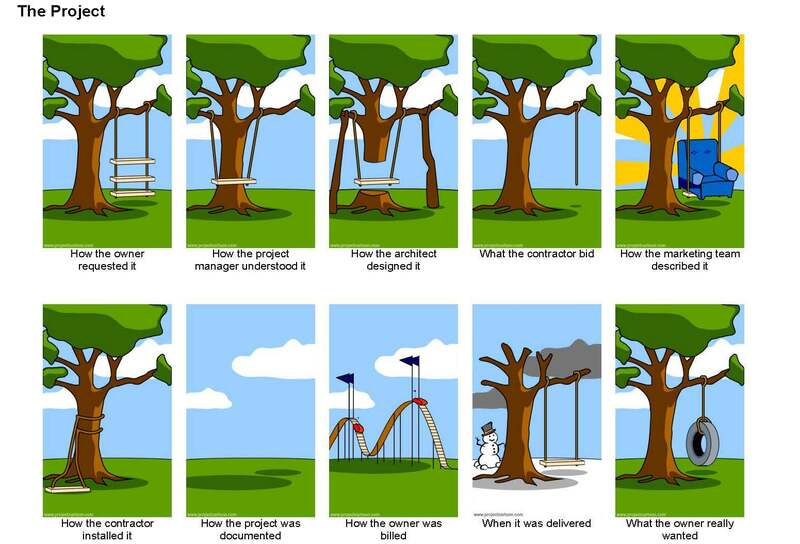 On one of my projects, the contractor sent me this hysterical pictorial of a construction project as it is viewed by each member of the team. The key to understanding people in every situation is seeing all three edges…meaning there is your side, their side and the truth. In business and in life, many times the objective or information that is passed on by a number of people, just like in the game of Telephone, becomes distorted in the process…The Message is diluted because of a lack of understanding. 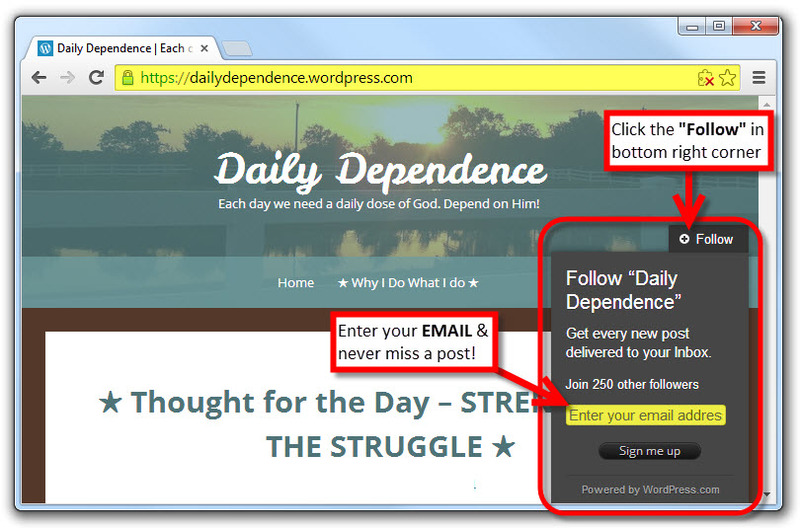 If you would like to read more, check out My Favorites which will give you a good sampling of what Daily Dependence is all about!